Specialist Safeguarding Consultation and Training Provision for your educational organisation. At brightcore consultancy we specialise in providing highly effective strategic safeguarding support for all organisations UK-wide working with young people to enable them to safeguard those in their care to the best of their ability. 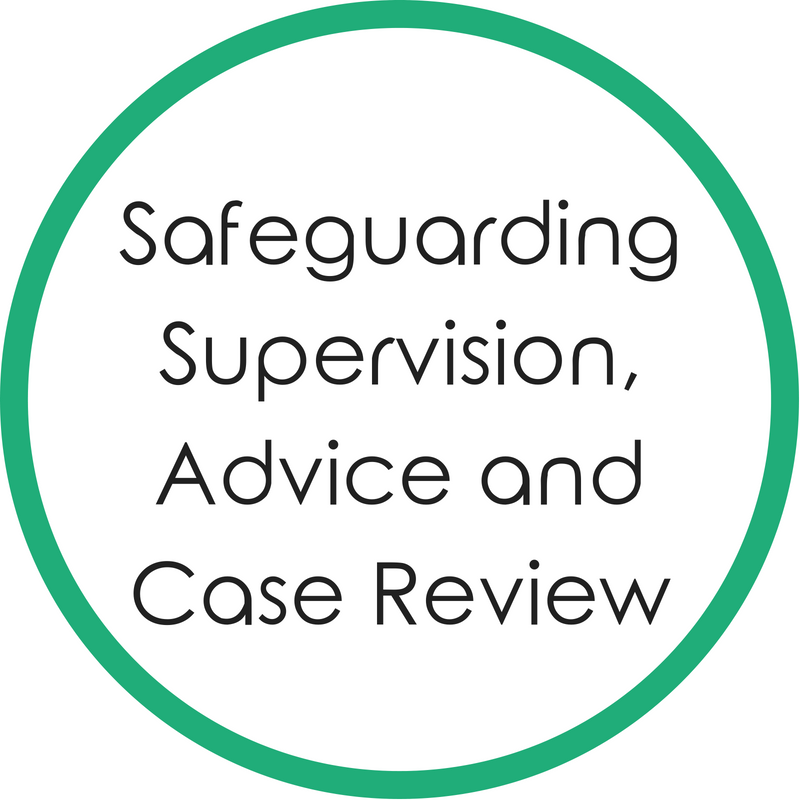 Safeguarding is fast-paced; legislation, guidance and emerging issues are continuously changing. It is imperative that professionals working with young people are kept up-to-date with the highest quality training and advice in order to fulfil their statutory safeguarding duties and to empower them to take action to enable all children and young people to have the best outcomes in life. Whether you are a School, College, University, Alternative Provision, Early Years setting, Childcare setting, Faith Group, Youth Group or Sports Club, you can rely on brightcore consultancy to provide the most effective support, advice and guidance, to accommodate all you training needs, and to inspire your staff to safeguard to the highest possible standards.